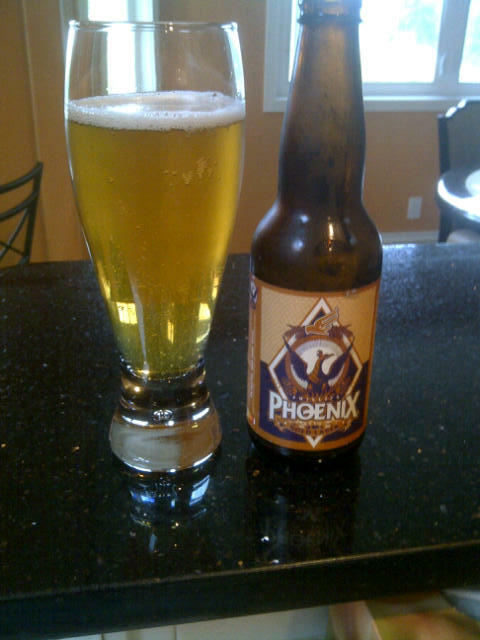 From Phillips Brewing in Victoria comes the “Phoenix Gold Lager”. The brew pours a lager yellow with a white head. The aroma of this beer is of very lightly roasted malts and maybe a bit of citrus and not much else. The flavor of the beer is quite malty but very lightly roasted wish some sweetness and with more hops than expected for a lager. The beer has an alcohol content of 5%. 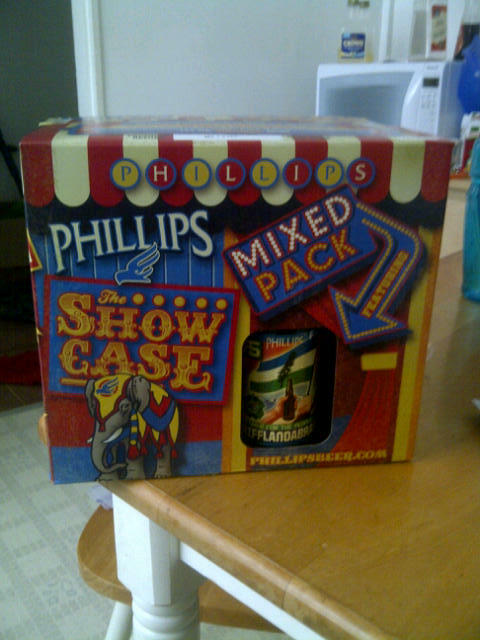 This is a pretty good lager but nothing special. Do not get me wrong it is still craft beer and much better than the swill they are selling to the masses out there! 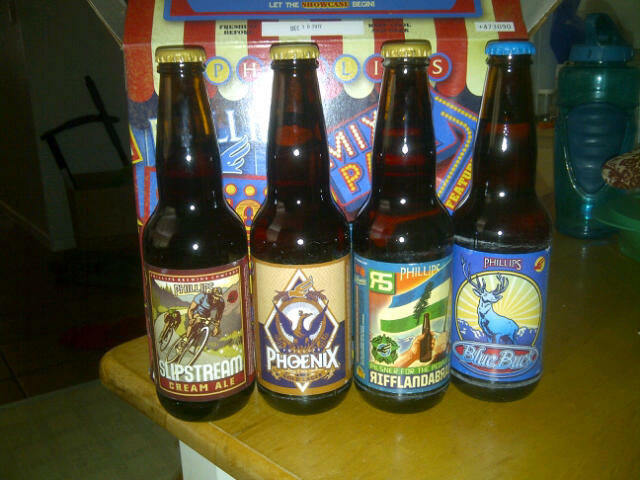 This entry was posted in Lager and tagged bc, canada, gold lager, hops, hopy, lager, light roast, malt, malts, malty, phoenix, victoria.